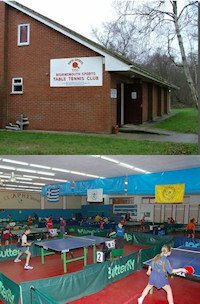 Kanyamazane Table Tennis Club is in Mpumalanga Province, South Africa. 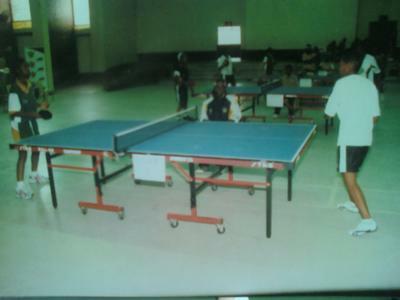 Kanyamazane Table Tennis Club was established after the newly established Ehlanzeni Table Tennis Association (ETTA). Its location is in Kanyamazane Community Hall. Its 15-25 minutes drive from Nelspruit City in Mpumalanga Province and we operate every week on Tuesday, Wednesday and Thursday from 1500hr - 1700hr. Our members range from 6 to 80 years of age with many different standards of play. We also cover for the disabled. Our objective is to lessen the crime rate and remove young and old from the streets, by introducing and encouraging the playing of table tennis starting at a junior level and to liaise with School Sport Partnerships, School Sport Co-ordinators, Competition Managers and Disability Centres to promote and encourage the playing of table tennis for the able bodied and the disabled. The club will compete in the Ehlanzeni leagues / Tournaments, in the provincial and national games. 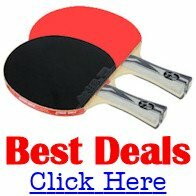 Come and join the club because table tennis is an immensely enjoyable sport, it will keep you fit physically and mentally, keep your reflexes sharp and all you need is a bat and a ball.